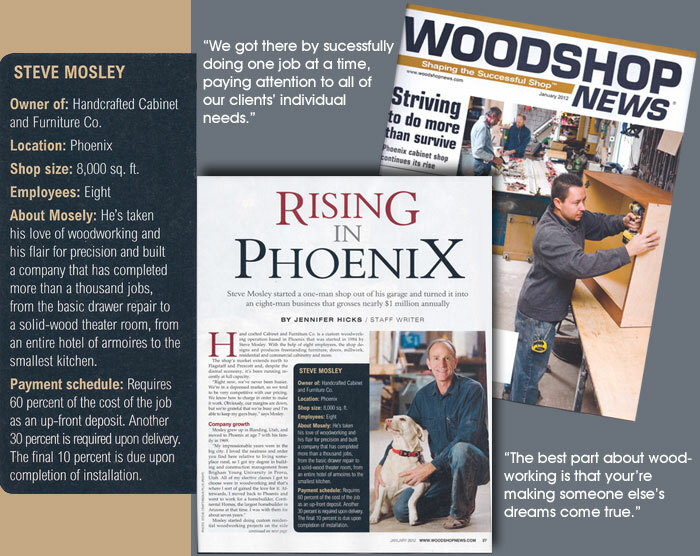 Handcrafted Cabinet & Furniture Company was started by Steve Mosley in 1984. 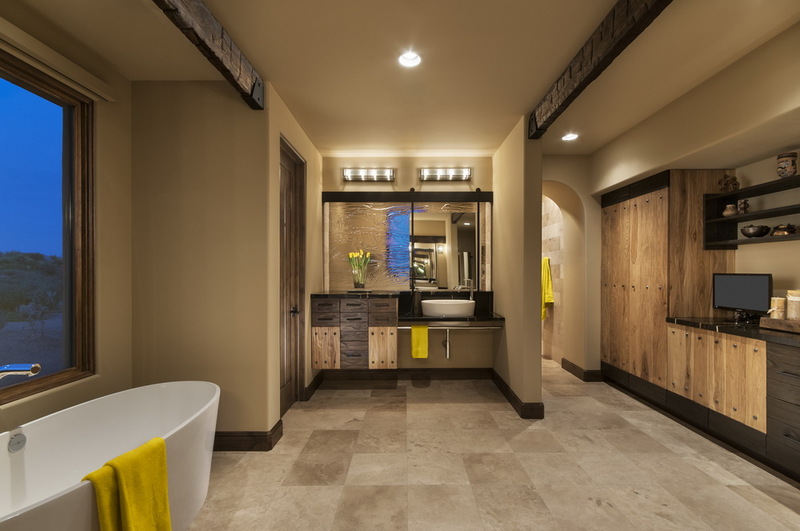 Steve graduated with a Bachelor of Science degree in Construction Management and is a Licensed Bonded & Insured Arizona Contractor (License #ROC 262407-B-02, #ROC151769B). 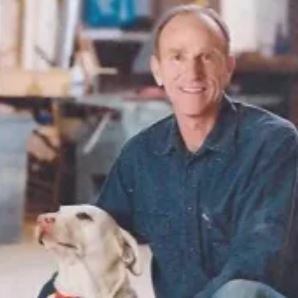 He took his love of woodworking and his flare for precision and built a company that has done thousands of jobs, from the basic drawer repair to a solid wood theater room, from an entire hotel of armoires to the smallest kitchen. Below is a list of some of our clients, which you might recognize. 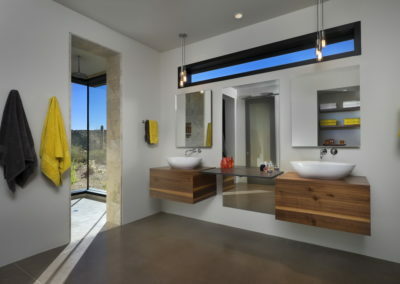 It does not matter who you are, you will be given the same customer attention and care we give all our clients. 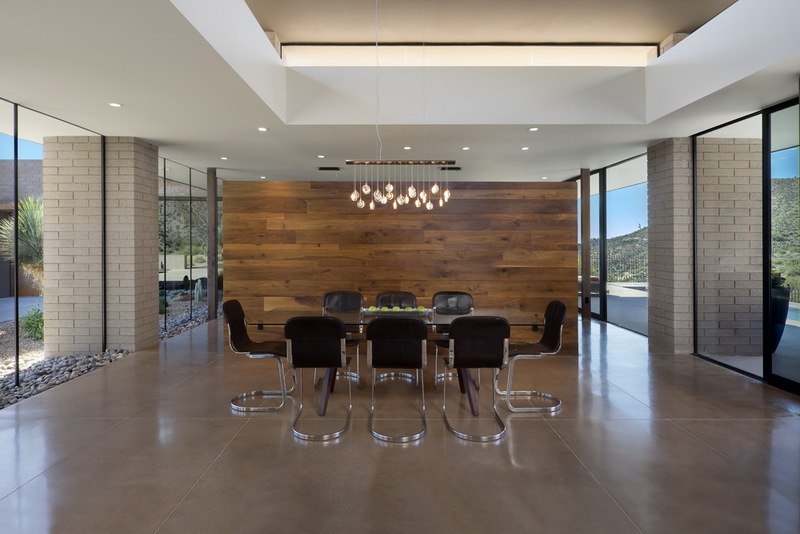 Handcrafted Cabinet & Furniture Company has earned the service industry’s prestigious Super Service Award for 2015. 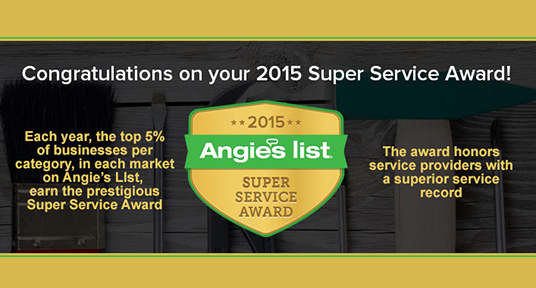 Each year, the top performing 5% of businesses per category, in each market on Angie’s List, earn the prestigious Super Service Award. The award honors service providers with a superior service record. We are thrilled to have earned this honor and we strive to continue to earn this award! 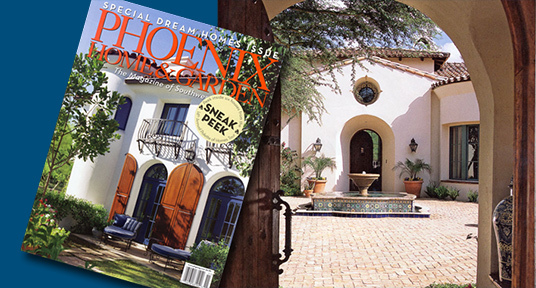 Handcrafted Cabinets & Furniture Company’s work was featured in the November 2008 Phoenix Home and Garden as the dream home of the year and showcased November 2nd on the Palette of Homes Tour put on by Phoenix Home and Garden and Free Arts of Arizona. Handcrafted Cabinets & Furniture Company built the table on the cover. Much of the wood cabinetry and furniture in the house was created by HCFC. 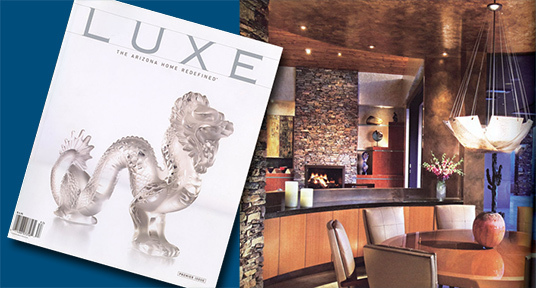 In its “Premier Issue” for Arizona, (October, 2008) LUXE, “The largest network of luxury home magazines” in the nation, featured a Rock Solid home in Northeast Phoenix. 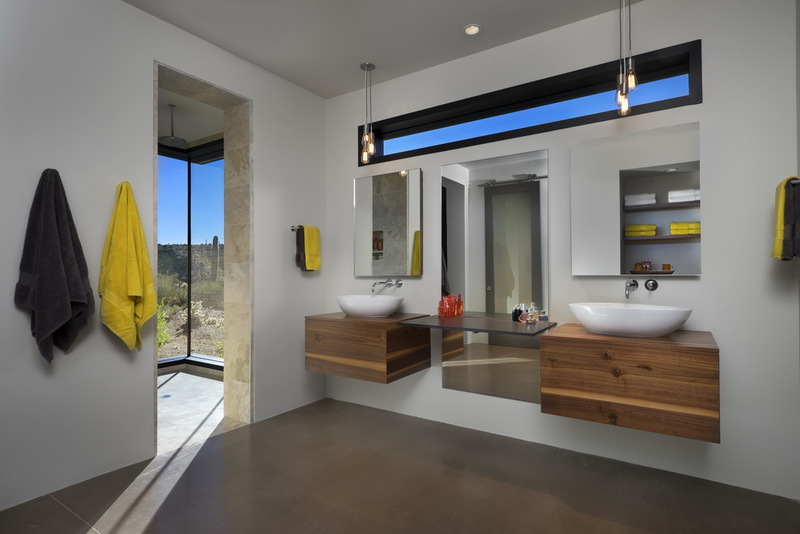 The modern kitchen and bath cabinetry, done by Handrafted Cabinets and Furniture Company, accentuates the wood grain. 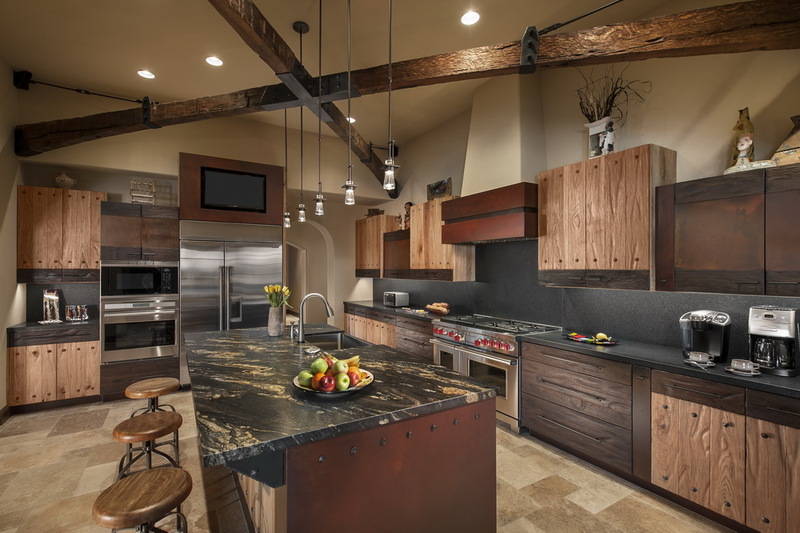 Notice how each cabinet is an extension of the cabinet before and after it making the entire kitchen appear to be one beautiful ribbon of flowing wood. 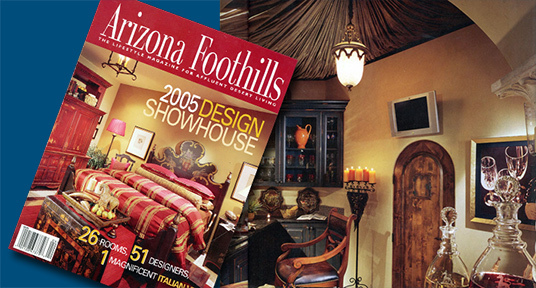 In 2005, the Arizona Foothills Magazine dedicated 42 pages to a Paradise Valley Home in which each room was designed by a different Interior Design firm. 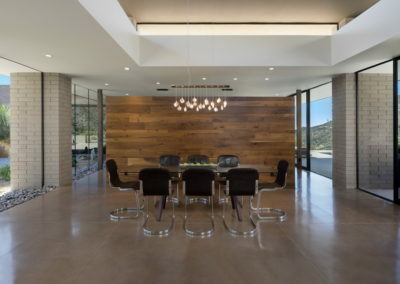 All the cabinetry of the home, with each room peculiar to its designer, was done by Handcrafted Cabinets and Furniture Company. 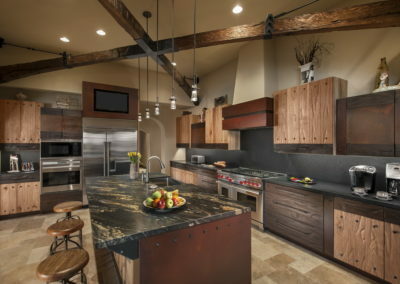 Notice the Ebony distressed and wood toned kitchen cabinets, and the glazed laundry and unique study cabinetry. We can create your dream. Contact us and tell us what you have in mind. 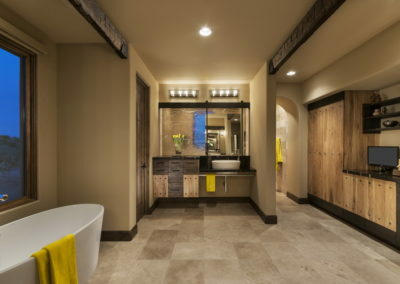 It is our goal to make your personal style and ideas come to life!